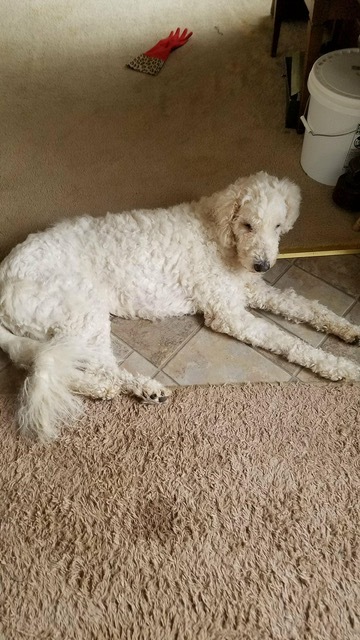 Shepard is a beautiful male Komondor in need of a home. He is great with adults, children, and other animals. 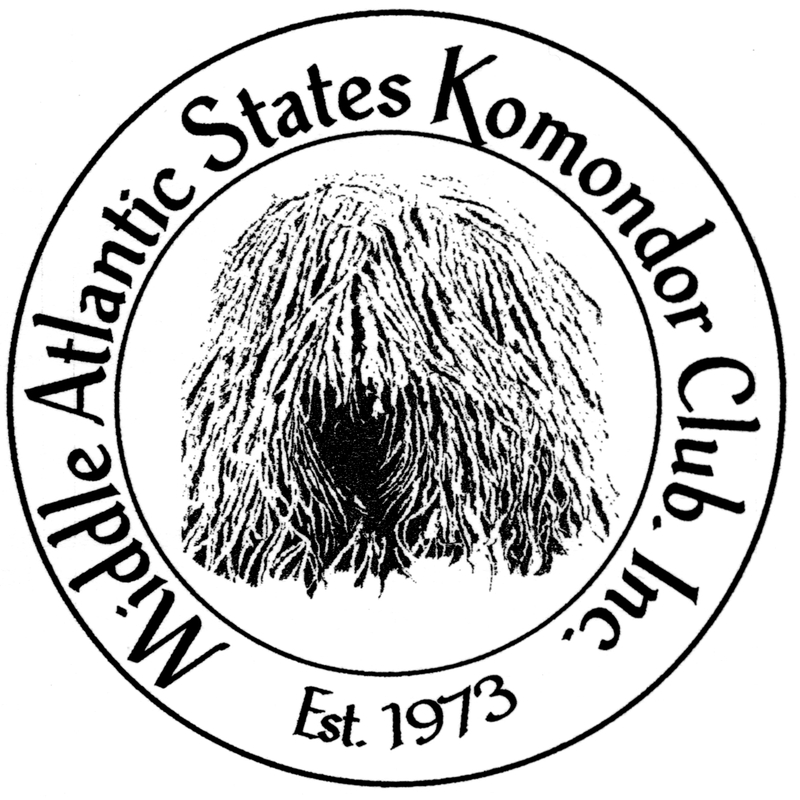 If you are interested in adoption and have owned a Komondor or another LGD, please complete the adoption application form on the Komondor Rescue website. 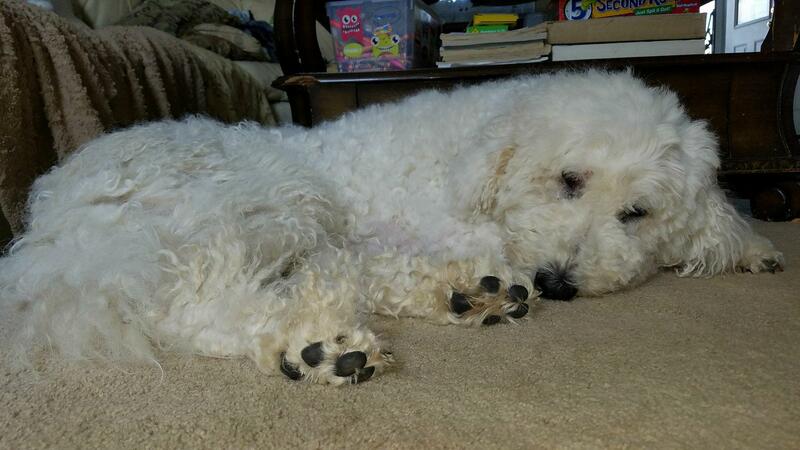 Komondor Rescue: Dixie, puppy, (Park Hills, MO) – RESCUED!